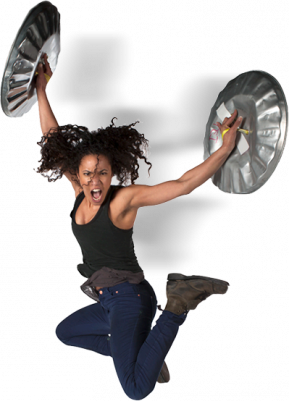 Wordless, witty and fun, STOMP has become a global phenomenon over the last 25 years. Its universal language of rhythm, theatre, comedy and dance has resonated with audiences throughout the world, setting feet stamping, fingers drumming and adrenaline rushing for over 15 million people in 55 countries across five continents. 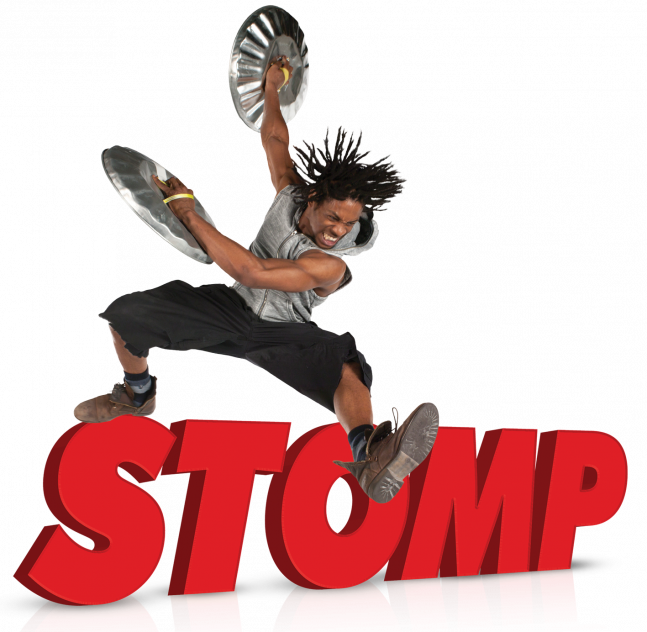 "STOMP BRINGS DOWN THE HOUSE"
*By subscribing, you agree to receive email from the promoters regarding STOMP and future events.